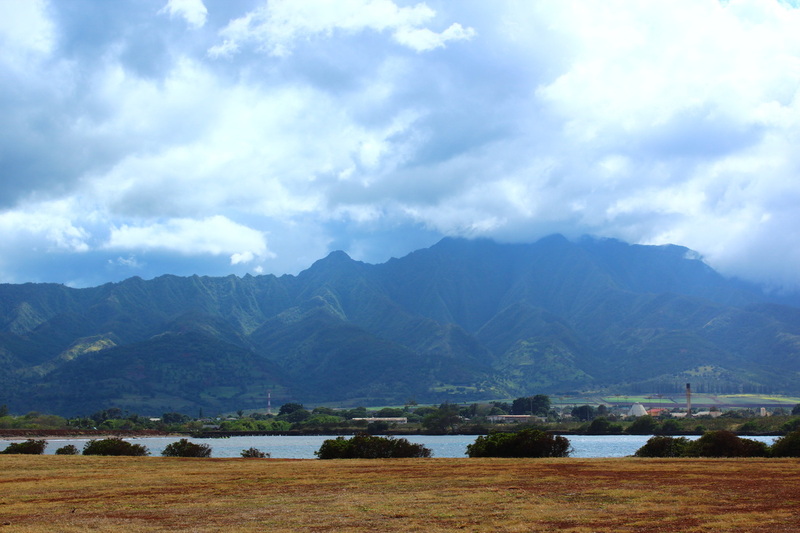 "Waialua, land that stands doubly becalmed." 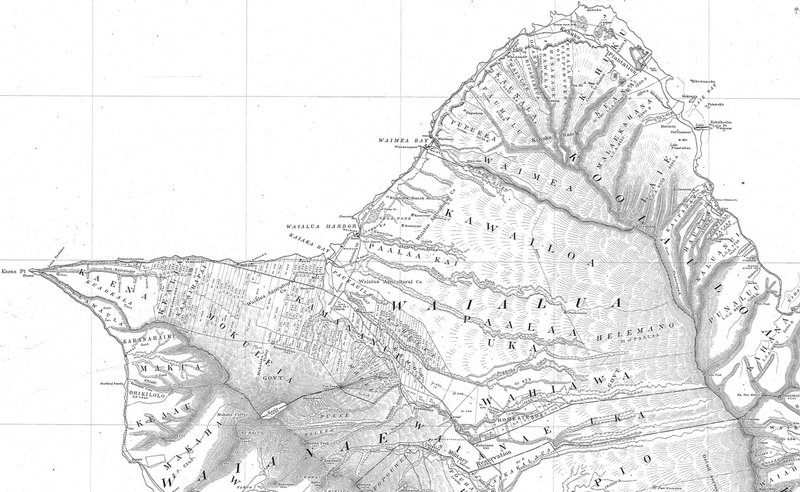 Waialua, meaning two waters, is a moku on the island of Oʻahu with eight ahupuaʻa: Kaʻena, Keālia, Kawaihāpai, Mokulēʻia 1 and 2, Kamananui, Paʻalaʻa, and Kawailoa. 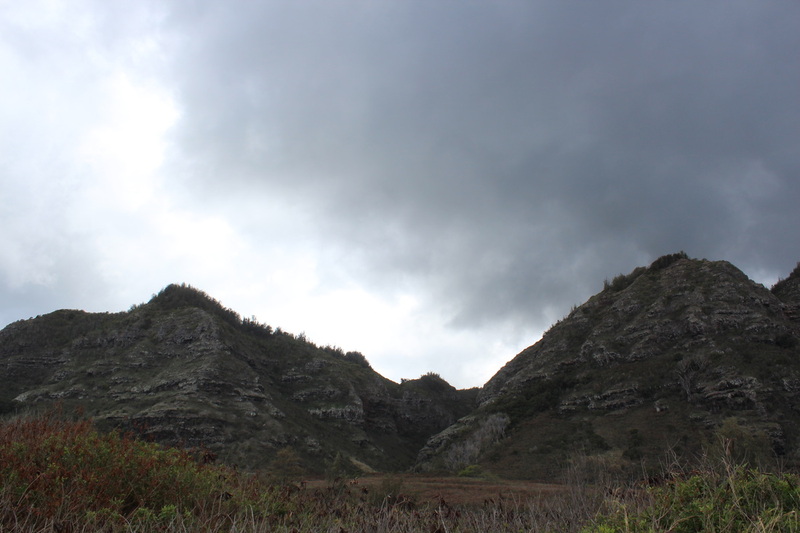 It is located on the northern end of Oʻahu. 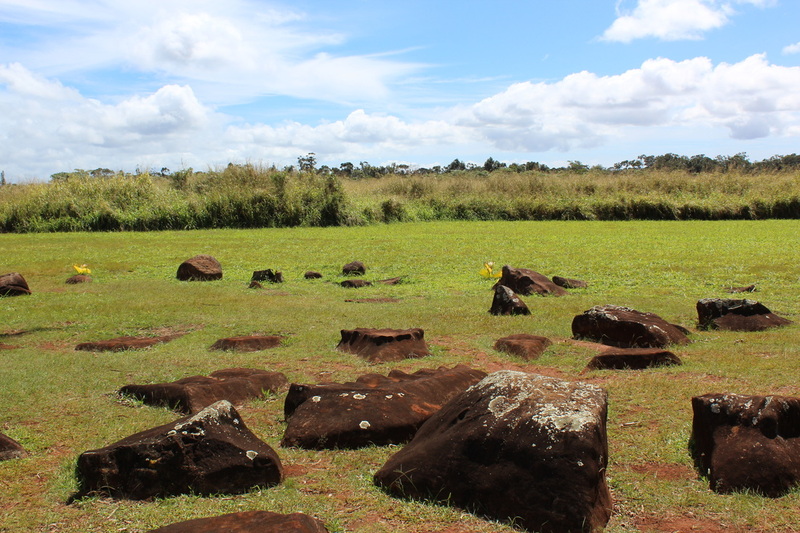 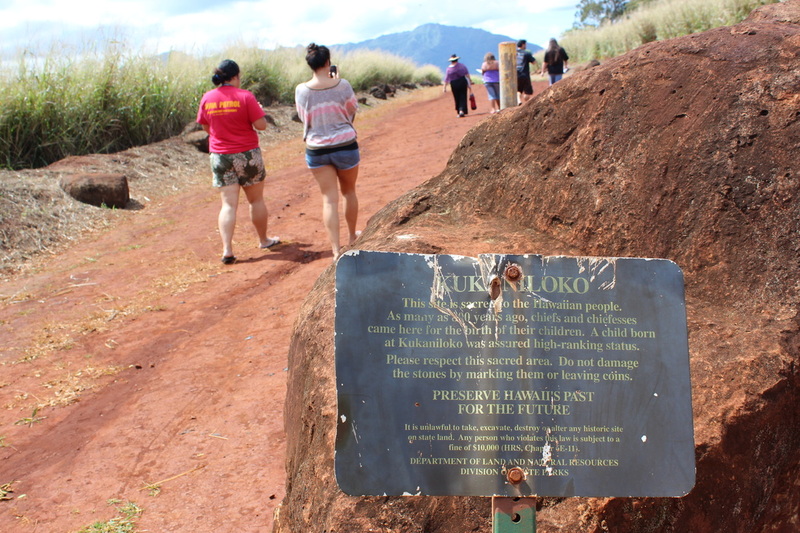 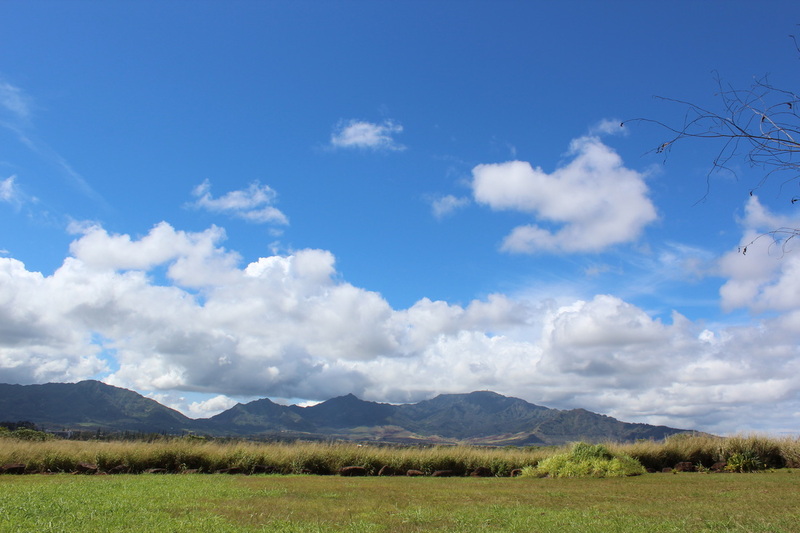 Waialua was known for its abundant ocean resources, as well as its loʻi kalo (taro patches).